A few weeks ago back in November, we had some very exciting, surprising but shocking news to share. Me & my OH were expecting our first baby together. It is still very early days yet and only found out by going to the doctors. I’ve had no signs or symptoms just didn’t feel well in myself and didn’t think anything of it. I came home after the doctors and did another test to make sure It was true and I wasn’t dreaming the whole thing. 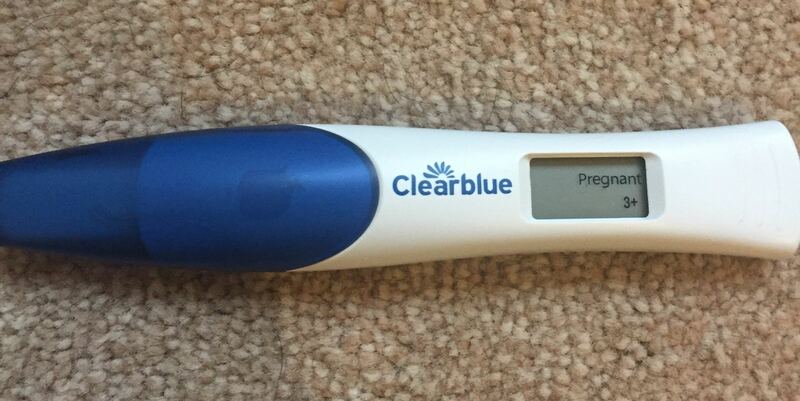 And true to it’s word the test came back positive… I was pregnant, just didn’t know how far I was. We are both filled with so many mixed emotions at the moment and still in a state of shock, We are unsure of dates as unfortunately, it wasn’t a planned pregnancy as we are due to get married July 2017, But I know something, this baby will be given so much love from both of us and the rest of the family that it doesn’t matter. I’m not feeling too horrendous…yet. I am more aware now of every little pain and twinge I get whereas before I put it down to period cramps. I’ve felt a bit nausea and have gone off food and not been hungry but haven’t been physically sick yet – I’m dreading that moment if I am but will all be worth it at the end. I am just waiting for a call from the midwife to book an appointment to see how far I am and hopefully get a scan so we can then tell our families.